FINNISH star Esapekka Lappi will debut in the elite ranks of the FIA World Rally Championship at the wheel of a third factory Toyota Yaris at Rally de Portugal next month. 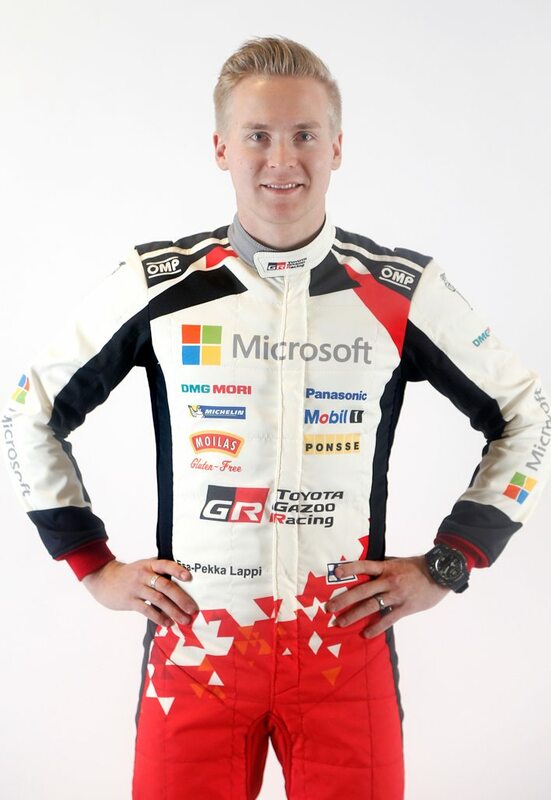 Lappi, 26, will join teammates Jari-Matti Latvala and Juho Hänninen in the Toyota Gazoo Racing World Rally Team for the May 19-21 event. It will be the start of a limited programme of WRC rounds for Lappi, selected according to development requirements, the team announced today. One of the WRC’s brightest prospects, Lappi has been on the sidelines since the Tommi Mäkinen-run squad returned Toyota to the WRC this season for the first time since 1999. He was named as a test driver and WRC driver-in-waiting – pending the availability of a third car – after winning the WRC2 title in Skoda Fabia last year. The new Yaris has started strongly in Latvala’s hands, finishing second on its debut on Rallye Monte-Carlo and winning in Rally Sweden. The team said adding a third car for Lappi and co-driver Janne Ferm when needed would help accelerate the development of the Yaris WRC. 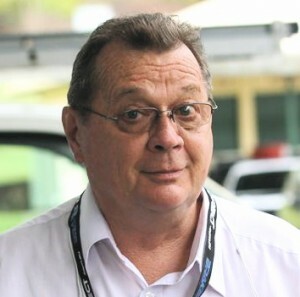 “Esapekka is a very young and very hungry driver, this is for sure, but of course he has not had so much time to test the car before his first rally, Mäkinen said. “There is still a lot of progress that we can make with our car and he is going to be an important part of that development process. Lappi said he had been waiting for the WRC opportunity “for all of my life’.